Do you need a new printer for your business? Or would you like to lease a scanner for your next office project? No matter your mailing or copying system needs, Louisiana Mailing & Copying Systems has the solutions you have been looking for! Since 1984, Louisiana Mailing & Copying Systems has provided quality services and products to New Orleans, Baton Rouge, and the surrounding areas. We work with various kinds of businesses in the New Orleans area to provide the most cost effective solutions pertaining to mailing, copying, etc. Our mailing equipment will save you money and trips to the post office. 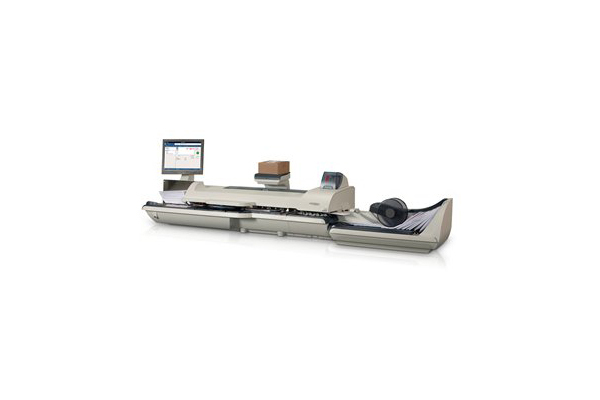 Our available postage machines make mailing your packages a breeze. 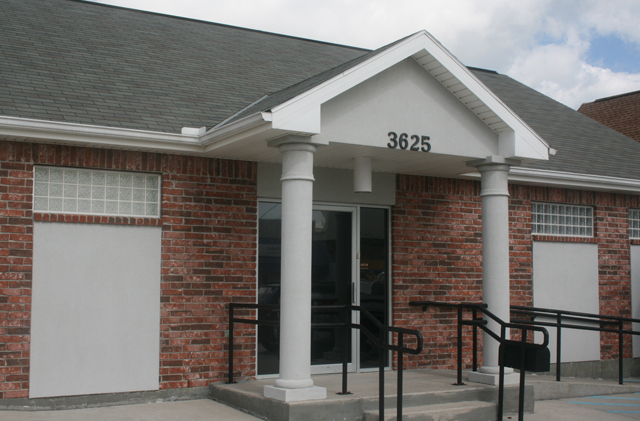 Louisiana Mailing & Copying Systems even offers software solutions for electronic document storage and record-keeping. So whether your business is looking to get a fax machine or go paper-less, we have the solution you are looking for. 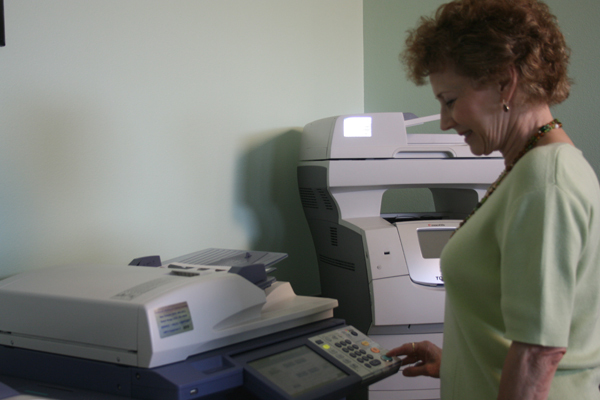 No matter your imaging or mailing needs, Louisiana Mailing & Copying Systems is here to help. Contact us today for more information! Louisiana Mailing & Copying Systems sells brand name printers with a variety of functions that will help keep your business on track. 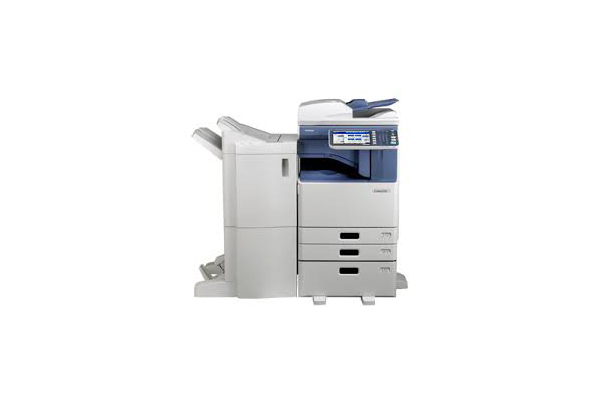 Our team will work with you to determine which printer is be best for your needs. Providing companies with quality technology solutions, Louisiana Mailing & Copying Systems is committed to helping clients find the perfect copier for their business, including copiers manufactured from some of the best brands on the market today. Save time and money when sending packages by purchasing postage directly from your business with Pitney Bowes®. With a quality postage meter you can weigh your package, print custom envelopes, and access package tracking for every package.